Thank you for taking the time to visit the Centralia Square Grand Ballroom and Hotel. Our historic events facility is available year round to host your wedding, banquet, concert, dance, business meeting, class reunion and more. We can host groups from 3 to 300 people. The Centralia Square Grand Ballroom and Hotel is conveniently located off I-5 exactly half way between Seattle and Portland. 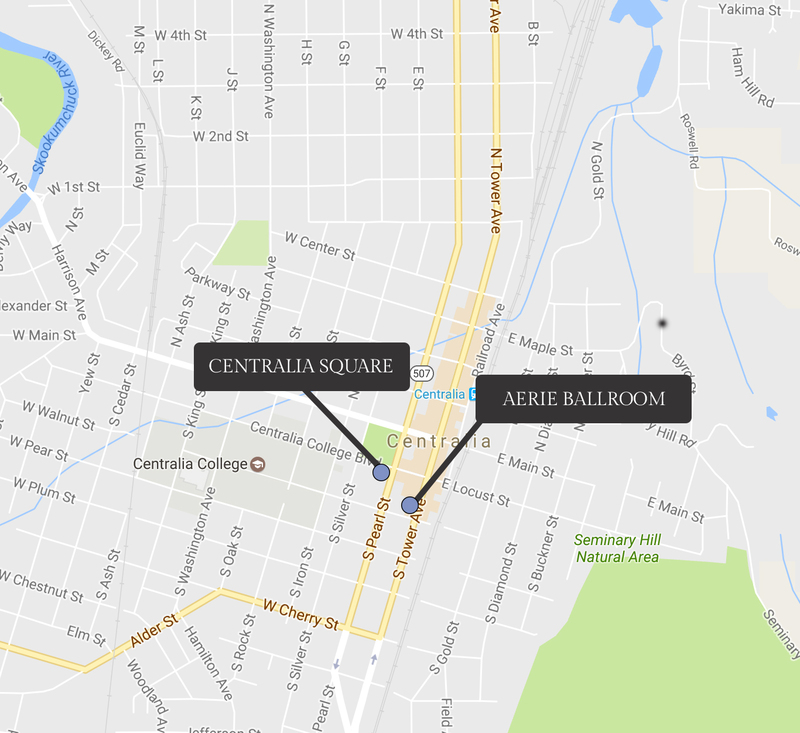 We are nestled in Historic Downtown Centralia near our sister venue the beautiful Aerie Ballroom and Events Facility. The continuing restoration of these historic buildings is funded in large part by your events. Our award winning Grand Ballroom provides a beautiful location for a vintage, romantic wedding at affordable rates for up to 300 guests. This is why our slogan is downtown elegance at small town prices!! Centralia Square is perfect for your banquet, concert, dance, business meeting, class reunion and more. We can host groups from 3 to 300 people. The historic Centralia Square Grand Ballroom and Hotel has undergone an extensive restoration. Newly returned back to its original 1920s grandeur are 16 vintage hotel rooms and suites! It has been so fun working with you guys and watching the ballroom come together. I knew it would be beautiful when it was finished, but it is now more amazing than I could have imagined. 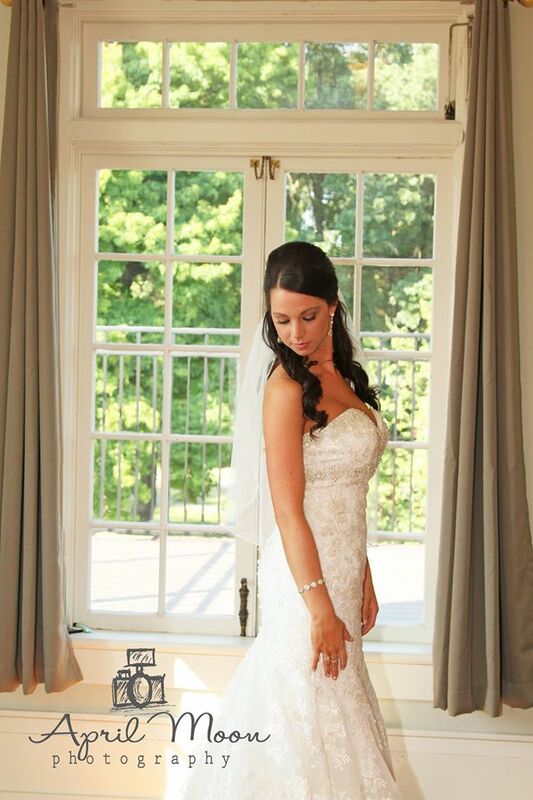 If you’re planning an event, check out all the Centralia Square Grand Ballroom has to offer. You’ll be so glad you did!! We went to the grand ballroom and I just fell in love. The room was BEAUTIFUL and so many possibilities. After seeing that room we were sold. We walked inside the main ballroom at Centralia Square and we were awestruck. It felt magical and we knew this was the place. Neil and Jodi are great people. My fiancé and I were on a budget and a time crunch for our wedding and they came to the rescue! They don't overcharge for anything, they are helpful and kind, and they are a breath of fresh air from other venues who just want your money.